Welcome! WATCH is a non-profit Michigan corporation dedicated to protecting the environmental quality of Charlevoix County, particularly its air and water resources. In 2016 we will celebrate our 33rd year as environmental stewards. 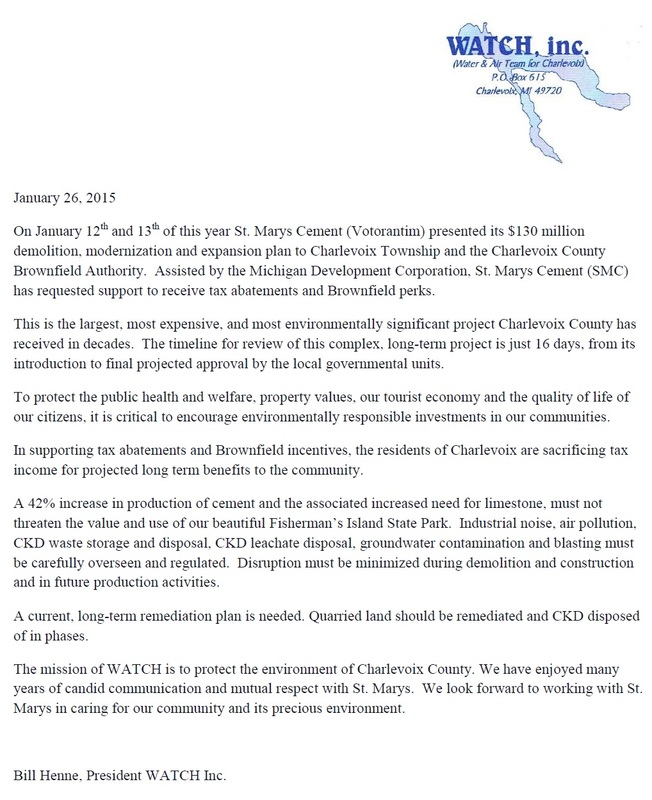 WATCH Press Release 2-16-16: WATCH is pleased to announce that Charlevoix City Council unanimously passed a resolution calling on Governor Snyder to shut down Line 5 oil pipeline under the Straits of Mackinaw. Working with Oil and Water Don’t Mix and FLOW, WATCH submitted fact sheets and sample resolutions to Council members. Aaron Hagan, Shirley Gibson and Leon Perron presented the resolution to the Council. Hagan pointed out that Charlevoix’s drinking water comes from Lake Michigan. Shirley Gibson cautioned that “an accident is not a matter of “if”, but when”. Bill Henne of WATCH reminded all present that “It is the responsibility of each one of us to protect our Great Lakes”. 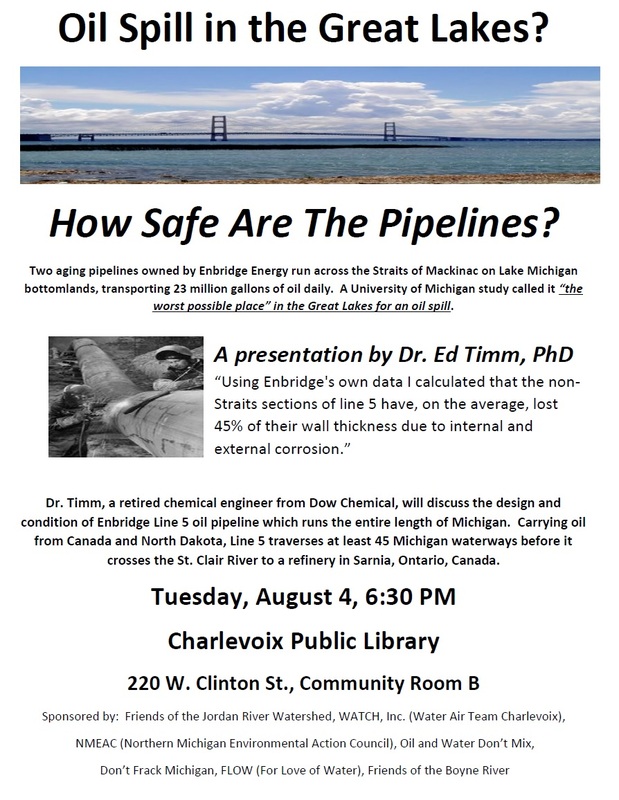 Thank you, Charlevoix City Council, for taking a stand to protect our Great Lakes from the devastating effects of an oil spill! 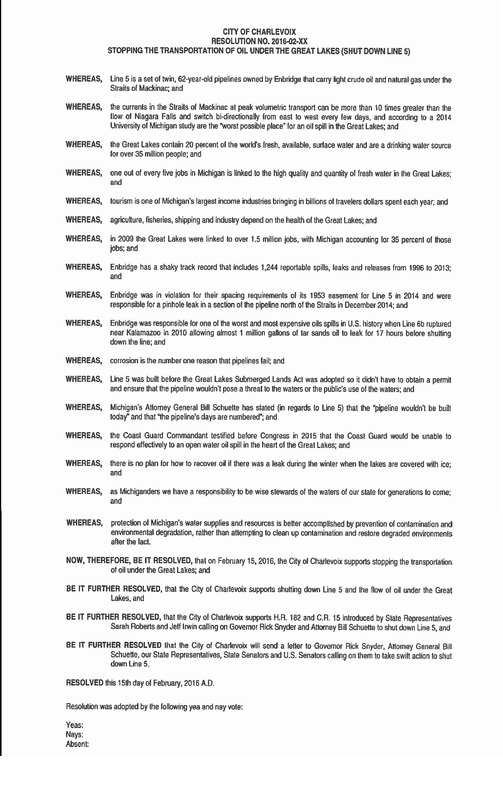 See WATCH Facebook page or City of Charlevoix webpage for copies of the resolution. 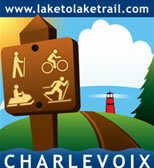 The Lake To Lake Trail Committee, City of Charlevoix and Charlevoix Township are pleased to announce the opening of the Lake to Lake Trail to the general public. The planning, design, fundraising and construction of this trail has been a 20 year process and the first phase is complete!!! I would like to invite you to join the WATCH Board of Directors at our annual meeting at the Charlevoix Public Library Community Room on July 1, 2015, at 4:00 PM. Michelle helped to organize the Charlevoix County Recycling program and was a member of the Recycling Committee for many years. She set up a water quality forum called “Water, Water Everywhere, A Citizen’s Guide to Protecting Your Water Supply and the Great Lakes” with the National Wildlife Federation, Tip of the Mitt Watershed Council and others. When we formed the CARE Committee in 2007, she established the CARE Energy Fair, a first for Northern Michigan. She organized a MEECS (Michigan Environmental Education Curriculum Support) workshop for middle school teachers to promote air and water education at that level. She implemented our Idle Free Charlevoix campaign, which was designed to get people to turn off their engines while waiting for the bridge. She also established the FIT or Bike Share Charlevoix program. Thank you, Michelle. Former board member, Dean Davenport, JoAnne Beemon and I will have a short panel discussion on the Lake to Lake Trail project and will be answering questions. The three of us have served on the Lake to Lake Trail committe from the beginning. 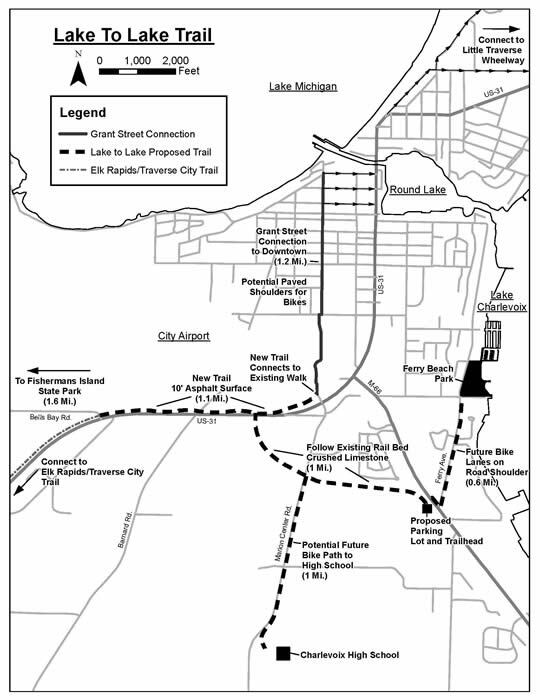 Also being discussed will be the Idle Free Charlevoix Program, the Bike Share Charlevoix Program, Fisherman’s Island State Park, the Mackinaw Straights Pipeline and, of course, St. Marys Cement. Please come to the meeting and find out where WATCH is going from here. This is a court case that St Marys Cement is involved with the EPA concerning being exempt from nitrous oxide emission standards. St Marys Cement lost its appeal. 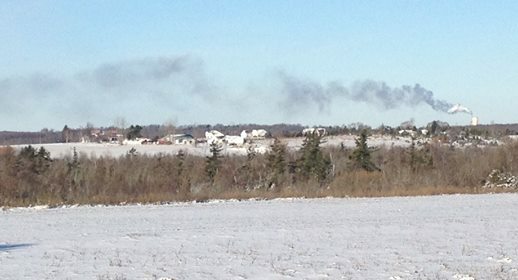 This should mean cleaner air for us in the Charlevoix area. We deserve high standards. Excerpt from the opinion; The Michigan Department of Natural Resources and Environment deemed the plant’s pollution controls sufficient and excused St. Marys from the retrofitting requirement. The United States Environmental Protection Agency disagreed and required the plant to add more stringent pollution controls. St. Marys petitions this court to vacate the decision, disclaiming the value of the required technology and claiming that the plant at any rate is exempt from the retrofitting requirement. We disagree on both fronts and deny St. Marys’ petition. 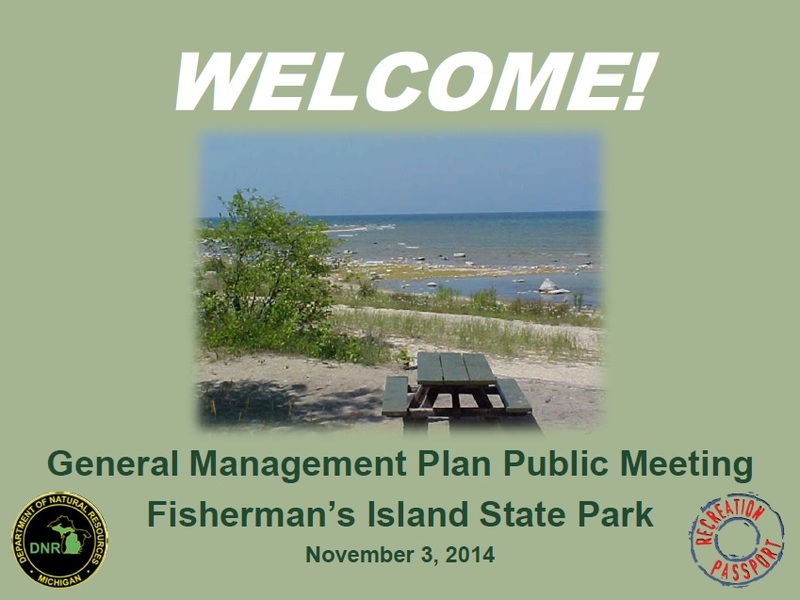 Here is a link to the notes from the first meeting (12-10-14) of the DNR Fisherman’s Island park planning team. Here is a link to the notes from the second meeting (2-19-15) of the DNR Fisherman’s Island park planning team. 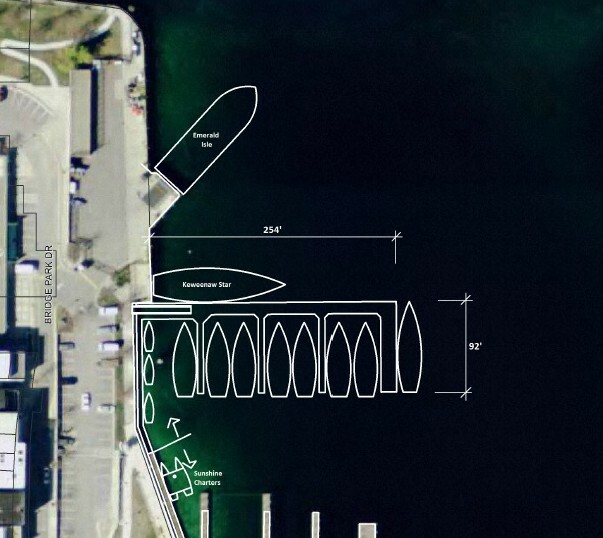 The Charlevoix City council votes to stop the marina expansion. The Land Swap Concept has put some space into our relationship since your days as a member of the WATCH Board of Directors. On our board I found you fair, insightful and full of good ideas. One of your good ideas was manifested when you and Dirk Cox made a very large point of saying, soon after the Land Swap Concept was made public, that if there was a lot of community opposition to this idea, St. Marys would withdraw the proposal. Since then, the Charlevoix Township Board and the City of Charlevoix Council have both voted unanimously to oppose the swap. The Petoskey News Review printed an editorial strongly opposing the swap. WATCH has always been opposed to the swap. In addition, it has become increasingly clear to us that an overwhelming number of citizens of our community are very much opposed to the swap. The St. Marys committee, which was initially viewed by some as a good idea, has ended in controversy to say the least. The committee was composed of citizens of this community. But, as was succinctly pointed out in a recent letter to the editor in the Petoskey News Review, Fisherman’s Island State Park is the business of the whole state. We feel that you have been a good neighbor, and we think you feel the same way. Everyone thinks you have improved the environment of the cement plant in many ways. The Land Swap Concept would not be one of those ways. We, therefore, call upon you now to honor your commitment to yield to the sentiment of our community and withdraw your Fisherman’s Island Land Swap proposal. It would be your best public relations move yet. In the last few months WATCH, inc has made some changes. After a handful of Board Directors retired from their posts three new members of our community have decided to help take on the challenge of protecting the water and air resources of Charlevoix County. With the recent changes on the board expected changes here, on the web. Our Website is being redesigned and reengineered to reflect the new composition of the Board; meshing the experienced with the newbies. Our goal is to continue to meet and surpass the goals and visions of WATCH, inc and it’s numerous members. Check out the new sidebar, just to the left of this blog. Here you can see the start of what is to come. We will be keeping you updated on local, state, national and International environmental issues, movements, and news thats important to you. (The international menu has been added… check out the post on World Water Day 2013). Also you can see the menu item for the Directors & Staff and will provide you with information about the current board, employee, and volunteers; so you can get to know the people of the organization that you support. Keep checking back for more information on events and what WATCH is focusing on. The Board has transitioned and ready to get rolling on new and exciting projects. These are pictures of the removal (12/8/14) of some underground tanks that contained dry cleaning chemicals in conjunction with the Charlevoix Municipal Well Superfund Site. Click the “Donate” button. Your credit card or PayPal payment will be processed for us by PayPal, safely and securely. Of course, you can mail your donation, too. On behalf of one of the most beautiful places in the world, we thank you! Our members are concerned citizens, aware of the need to be actively involved with issues that threaten our environment. For more than 25 years, they have protected the water and air resources so important to the area. Scroll down to the bottom of this page to see a calendar of WATCH events. We welcome anyone who shares our mission to join us. Interested in getting involved? Let us know by clicking on the green SUBSCRIBE button above. Already a member? You can also update your contact information — your mailing address, your email address — by clicking here. Spring header image not attributed.